This month we welcome revival scene legend PINTY (Sir Nation Sound System) and top selector MARK HARRIS (Hotspur Hi-Powah) to the Social controls for August’s edition of the official Trojan Records party! They’ll be digging extra deep to unearth more hidden treasures from one if the greatest musical back catalogues of all time! And then playing them to us! 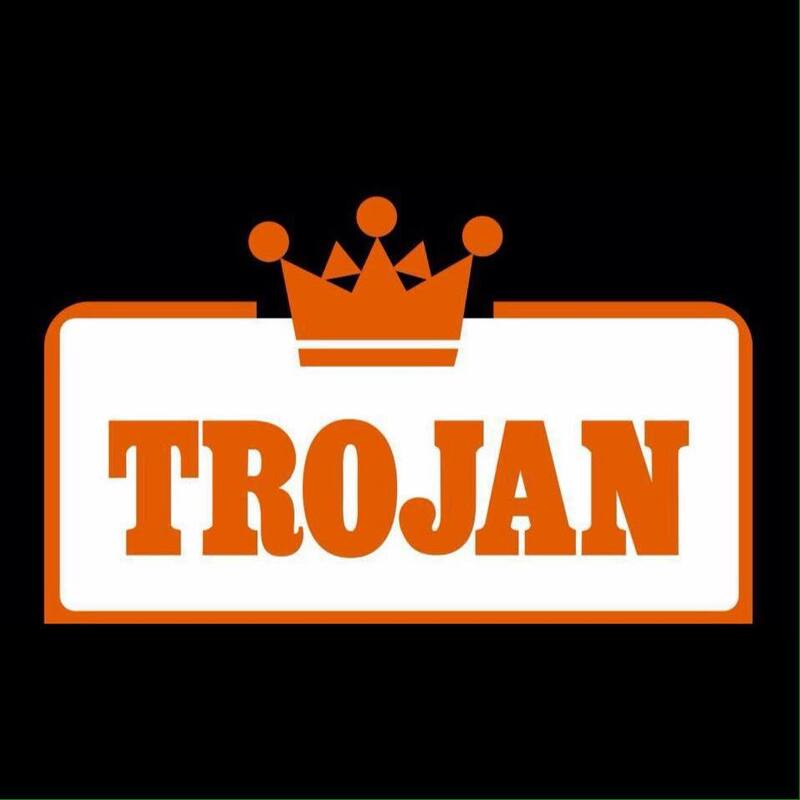 Since its launch in the summer of 1968, Trojan Records has continually led the way in presenting the very best in classic Jamaican music to fans the world over. During its early days, the company was instrumental introducing reggae into the mainstream, enjoying no less than 36 major UK hits between 1969 and 1975 and, in so doing, introducing the likes of Ken Boothe, Bob & Marcia, John Holt, Jimmy Cliff and The Maytals to a global audience. Now in its 50th year, Trojan Records continues its long-standing tradition of presenting the very best in vintage ska, rocksteady and reggae sounds for your dancing pleasure! Run come celebrate with us on the 2nd Saturday of EVERY month!